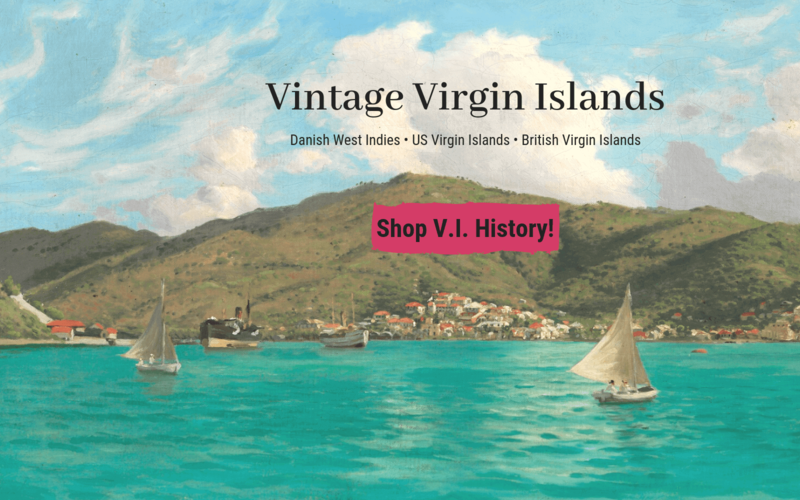 Are you curious about the history of the Virgin Islands? This site is dedicated to sharing forgotten stories and photographs from the past. They will help you have a better understanding of the events that changed the course of history. Now, you can have them delivered to your inbox! Which island are you interested in? Have You Visited the New Gift Shop Yet? See the Special Collections Released over the holidays. Don't miss the stories behind the photographs! Follow on Facebook with 5,000 other fans!